Giannis Antetokounmpo and Kostas Antetokounmpo were on competing teams last Monday afternoon at Fiserv Forum in Milwaukee. Someday, will the brothers be on the same team? That question popped up on the NBA radar last June during the league’s draft when the Dallas Mavericks, with the 60th and final pick, chose Kostas. The Mavericks tabbed the slender 6-foot-10, 200-pound Antetokounmpo after a non-descript career at University of Dayton. Most NBA scouts had expected Antetokounmpo to go undrafted. But when the Mavericks pulled the trigger and took Antetokounmpo, it didn’t take long for many NBA officials to figure out the Mavs’ rationale. When another NBA executive was queried earlier this season whether he believed the Mavericks drafted Kostas with Giannis in mind, he didn’t hesitate in responding. “Of course, they did,’’ he said succinctly. The aforementioned official then claimed that Dallas’ decision to pick Antetokounmpo was driven by Mark Cuban, the Mavericks’ owner, and not the Mavs’ scouting department. Kostas joined the Mavericks on their trip to Milwaukee after playing in 27 games for the Texas Legends, the Mavs’ G League affiliate. He is averaging 9.4 points, 5.7 rebounds and 23.9 minutes a game for the Legends. While Kostas is attempting to establish himself as an NBA player, Giannis is a full-fledged star. 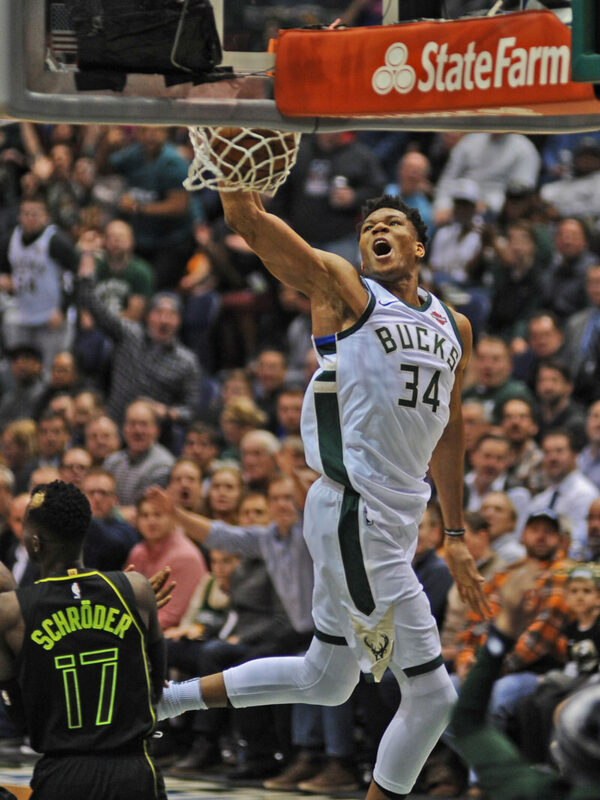 He has been the subject of wide-spread speculation concerning his future, even though he still has two years remaining on his Bucks’ contract. In that same report by Kennedy, two agents also strongly suggested Antetokounmpo will bolt Milwaukee at the end of his contract. 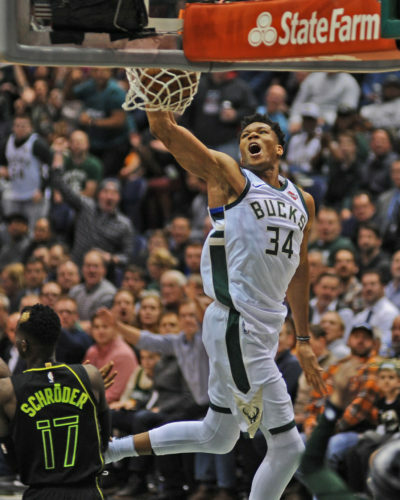 An NBA official and an acquaintance of Antetokounmpo both told me in the last six months that they fully expect Antetokounmpo to eventually leave the Bucks and that several teams have already had preliminary internal discussions on how to land the Greek Freak. Both sources felt the Los Angeles Lakers would likely be Antetokoumpo’s likely landing spot. 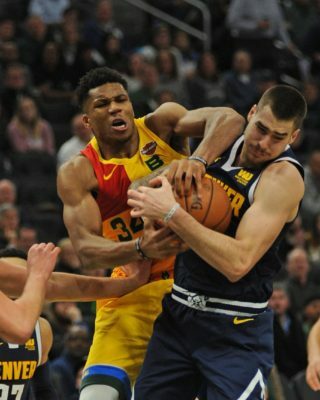 The same sources also said the fact Antetokounmpo, who appears on the brink of becoming the face of the NBA (He is the second-leading vote-getter behind LeBron James for the All-Star Game), could significantly bolster his endorsement possibilities in a major market may be the primary factor for him possibly departing Milwaukee. As one might surmise, Bucks management is doing everything in its power to convince Antetokounmpo to stay put. 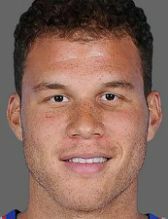 They made a concerted effort to upgrade their roster last summer, acquiring two solid veterans in Brook Lopez and Ersan Ilyasova, and then recently acquired another veteran in guard George Hill. The Bucks also made a move during the June draft that, at least to some NBA officials, was meant to appease Antetokounmpo. Sources said the Bucks had three draft prospects on their short list for the 17th overall selection Kevin Huerter of Maryland, Grayson Allen of Duke and Donte DiVincenzo of Villanova. With no clear-cut favorite among the trio, multiple league sources said Bucks coach Mike Budenholzer was given the chance to make the pick. The Bucks selected DiVincenzo, with Lonnie Walker IV of Miami going next to San Antonio (The Bucks also liked Walker but apparently had concerns about his health). Huerter wound up being the 19th pick by Atlanta, while Allen was taken by Utah with the 21st pick. When asked last July at the NBA Summer League in Las Vegas whether he was responsible for the Bucks picking DiVincenzo, Budenholzer said no and claimed Bucks general manager Jon Horst and his staff were the ones. Who determined the Bucks would take DiVincenzo, who isn’t in the rotation, is really irrelevant. What is relevant is that DiVincenzo is represented by John Noonan of Octagon – the same agency that reps Antetokounmpo. Next: TODAY’S SPORTSTAT: Who’ll earn the title of MLB’s ‘Team of the Decade’?